Every company has specific needs in terms of what they expect from their employees. But body art and business can find common ground. Having tattoos and piercings within a professional context is still a taboo? When body art and business world meet what are the effects on the person and on his/hers career? For many people, tattoos are nothing more than a meaningful memento or method of self-expression. But tattoos, regardless of their meaning or presentation, have been historically associated with low social class. This association, rooted in racial and cultural stereotypes, needs to be left in the past. In the modern workplace, tattoos should not play a role in hiring decisions. Because the population of people with tattoos is growing, having workers with tattoos not only will foster an environment of acceptance for workers but for customers as well. Furthermore, if managers are limited to hiring people without tattoos, they could potentially limit their workforce. 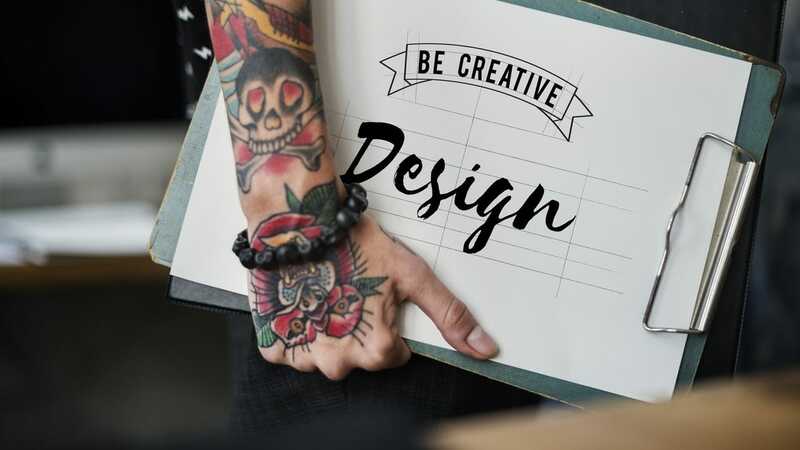 Even though there is a positive movement towards more acceptance, any type of body adornments inevitably plays a role in hiring decisions, because it is ultimately at the manager’s discretion whether or not they will hire someone with tattoos. We are now in a time where we can foster an environment that allows for a reclamation of this form of self-expression. The image of a tattooed body might clash with the desired appearance of the company. Considering that employers are paying workers to represent their companies, it is not too much to ask that workers display the sort of image that employers desire. It is a matter of understanding the value of the tattoos or piercings for a specific employer. What are your rights in case of discrimination? Of course, your chosen occupation makes a difference whether you are allowed to show your tattoos or piercings. However, if your position implies managing others or working with the public, your boss will guide you on how to behave based upon the mission and necessities of the company. If you are looking for more career advices keep reading our blog posts.